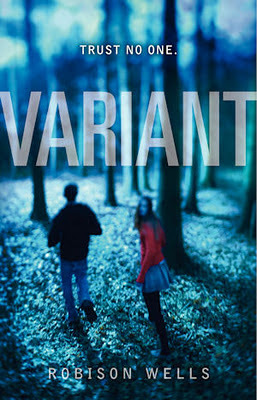 What I'm reading: Variant by Robison Wells. Young Adult (YA) fiction is not my genre of choice, but I can be persuaded. Oh, I'll check something out if it gets enough play, like The Hunger Games. Plus I know a number of local authors who write YA and I'm all about supporting local authors (I plan to be one in the near future). Because Variant was only released about a month ago, it hasn't had time to pick up traction. However, I have had occasion to listen to Rob speak at writers' conferences and met him before this year's Whitney Awards (his brainchild, btw). Oh and a good friend of mine is a good friend of his, Marion Jensen. So, Rob and I are practically BFFs and therefore I bought and read his book. Variant begins as a bubbling creek winding its way through picturesque valleys and ends as a rushing torrent plummeting over class VI rapids. It is book one of two and we are left with plenty of questions for which there better be answers in book two. I'm sure we won't be disappointed. To learn more about the plot line, check out the link above to Rob's website. As I mentioned above, I'm only just getting to know Rob and the other amazing authors in this community. I know he's been instrumental in a lot of facets, like the Whitney Awards, and from others who know him much better, I understand there's much more admirable and amazing stuff I don't know. In fact, go to Josi Kilpack's blog for some of those specifics. 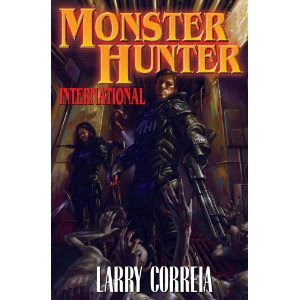 The following is taken from Larry Correia's website, NY Times bestselling author of the Monster Hunter International series. Larry gives an awesome account of how books/authors work and again how fantabulous Rob is. I've included some of his post here, because it says it so well. Mark your calender. On Thursday, November 10th, I’m going to book bomb somebody, and not only that, I’m going to ask all of you for help spreading the word because this particular author is in dire need of a boost. Variant is an excellent read, sort of a sci-fi take on Lord of the Flies with a twist, and don’t just take my word for it, it made the Publisher’s Weekly list of the top books of the year. Variant was one of the best books I’ve read this year. I stayed up late to read it in one sitting. A little while ago he was diagnosed with a severe panic disorder. Basically, something in his brain chemistry has gone out of whack, and his fight or flight reflex is constantly switched on. As a result this has really screwed up his life. He has been trying to get it under control and his doctors have been experimenting with different treatments trying to find the one that will click. What many people don’t realize about writers is that we keep our day jobs until we have about five or six books in circulation, and sometimes longer depending on how well they are selling. Writing isn’t the most steady of paychecks. (I’m doing well enough now that I could just be a writer, but I happen to love my day job, so I plan on doing it for probably another year.) You’ve got to earn back the advance and even then you only get paid every six months. Variant is Rob’s first book on the national market. He had a ways to go before he would be able to quit the day job, but his illness totally wrecked that plan. 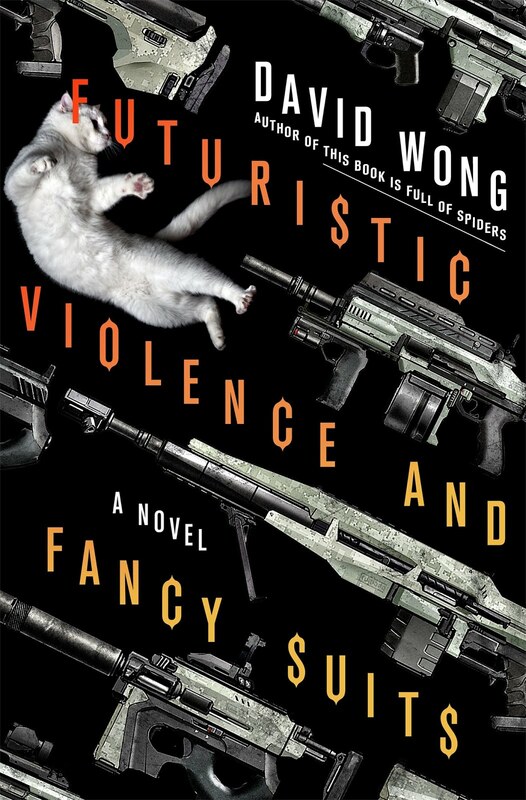 What is a book bomb? Well, Amazon has its own bestseller list. It is calculated hourly and you are given a sales rank based up on how you stack up against the other six million books on there. It's some sort of strange rolling average algorithm, but what it comes down to is the more books that are purchased during that particular time frame, the higher you rank. The higher you rank, the more of their top 50 or top 10 lists you show up on. The more of those you show up on, the higher you go, the more attention you get, the more books you sell. So mark your calenders, this Thursday the 10th.